In this workshop, I have made the three thread cast on; it is wonderful method to start a colorful project. 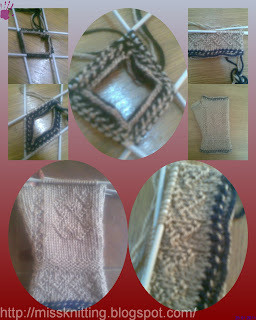 I also have made the twined knit, purl , alternated knit-purl stitches. 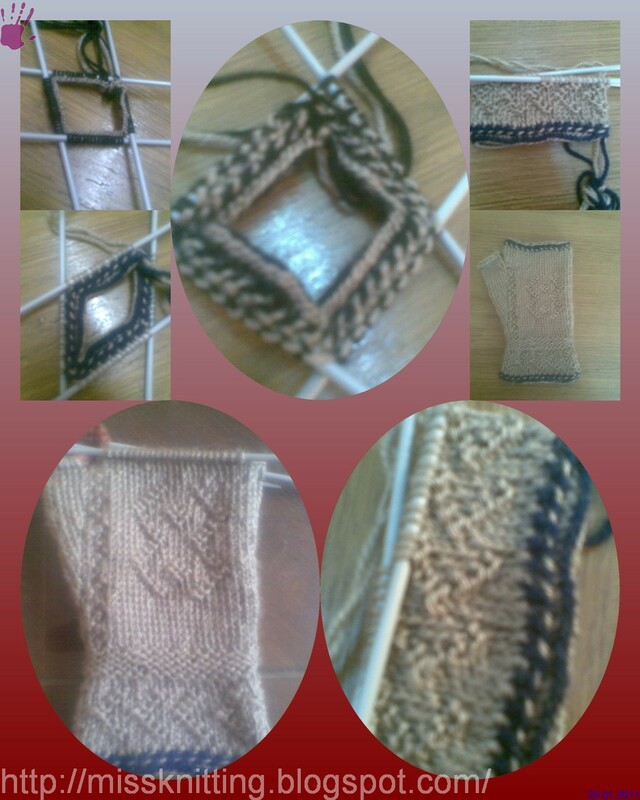 I also have made the crook stitch. Finally , here is the result.